Can Dogs See at Night? 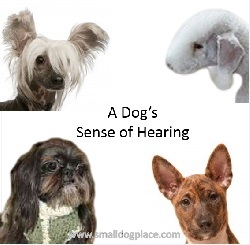 Home › Dog Senses › Can Dogs See at Night? 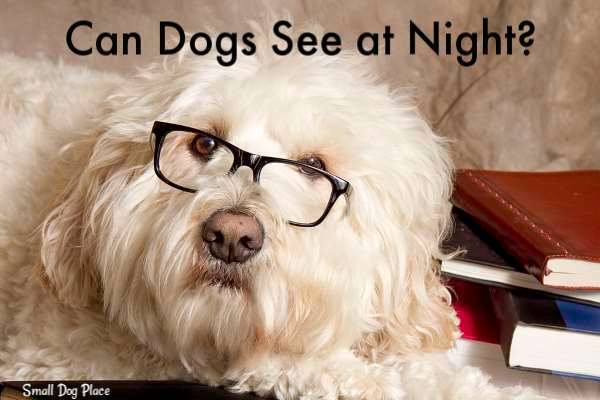 Have you ever wondered if dogs can see at night? You are not alone, many dog owners are curious about the night vision of their dog. Worldwide, people love to keep dogs as a pet over other pets. There is unique chemistry between dog and human relationship. Dog’s unconditional love towards their owners is also one of the primary reasons why people prefer dogs as pet. 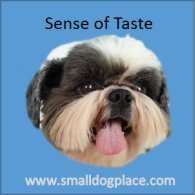 Dog people love to explore interesting things about their dogs, especially their behavior. Today “Can dog see in the dark” is most searched topic on various search engines. Many dog’s owners wonder whether their dogs are capable of seeing things in the dark. Some people also believe that dogs can’t see color and they are colorblind. It is true that cats have the best vision in the darkness and dog’s ability to see in the dark is not good as compared to cats. To truly understand and be able to answer the question, "Can Dogs see at night? , we must stop for a quick anatomy lesson. Human and canine eyes are the same but with minor differences. As compared to humans, dogs have a large pupil. To review, the pupil is the large circle of the eye in the center of the iris. 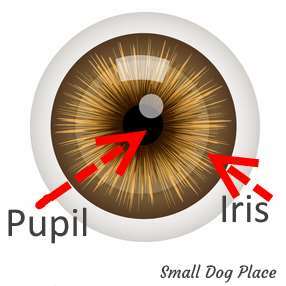 The iris is the part of the eye that is colored and is found surrounding the pupil. The iris dilates and contracts which causes the pupil to change in size. When the pupil is small, fewer light enters and the reverse is true when the pupil is large. On a sunny day, the pupil will look small, and in the dark, the pupil enlarges. The purpose of the iris and pupil is to let light into the retina. The retina is that part of the eye that can receive light and images. The retina is where the differences show up in people and the dog’s eye. The retina contains rod and cone cells that help turn the light into the images we perceive. The rods process low light and the cones work with color and bright light conditions. Dogs have more rods than people, so they have better vision in the dark. More importantly, dog’s capability to see in the dark depends on Flicker Fusion Frequency or known as Flicker Fusion Threshold. It is the frequency at which unsteadily light become steadily. Generally, the faster a dog moves, the higher will be Flicker Fusion Frequency. However, there is also hidden fact about dog’s capability to see in the dark, and it is the tapetum lucidum. This structure is present in many other vertebrates but not humans. The tapetum lucidum is tissue beneath the retina that is capable of reflecting more light. It is like a mirror within the dog’s eyes that reflects the light that enters it. This process gives the retina a second opportunity to trace light. Thus, dogs can see in the dark better than we can. There is something else unique with the tapetum lucidum – it changes the appearance of the dog’s eye at night. 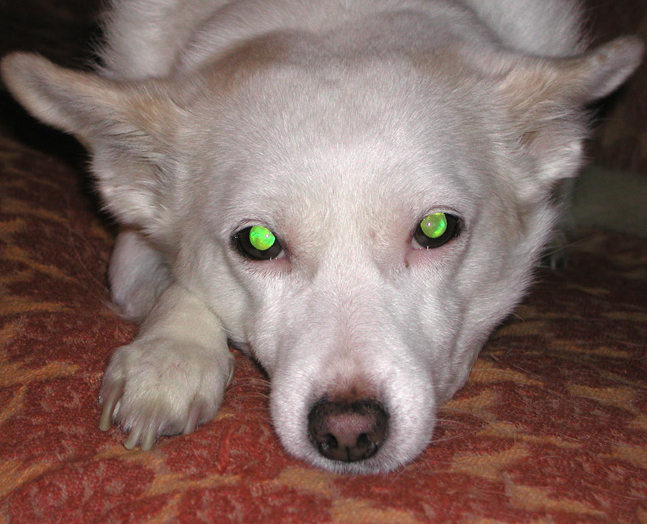 You may have noticed that your dog’s eyes glow in the dark, and you may also have seen that your dog’s eye appears to be bright green in color. This color change is the tapetum lucidum at work. When human eyes recognize light, there is only one chance to perceive light. However, dogs get a second chance because of the Tapetum lucidum as mentioned earlier. This secondary process that dogs possess enhance the night vision of the dog. 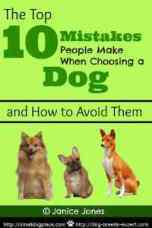 Do Different Breeds of Dog See Differently? Now, you may be wondering whether every dog breed sees the same or differently. Many recent studies have proven that all kinds of dogs perceive the same color spectrum and all have the same capabilities to see in the dark. However, anatomical differences do exist. Just like some breeds have better olfactory capacities, vision does differ among breeds. According to Murphy and Pollock as reported by Dr. Miller1, the shape of the head and the placement of the eyes are factors that influence the size of the visual field. For example dogs with a long nose have a wide field of good vision up to a visual field of 270 degrees as compared to 180 degrees in people. All sighthounds have this same type of head and nose. The short nosed breeds (brachycephalic) are much more like people. Is Human and Dog Vision Same? It is true that dogs and people see the world differently. Dogs can see color and see in the dark. On the other hand, we can see colors better than dogs and even, we perceive visual details much better. However, dogs are much better to detect motion as compared to us. So, the four main differences in vision between dogs and people are night vision, color vision, motion and depth of field. People have three different types of cones that allow us to see colors from the red to the violet spectrum. Dogs, on the other hand, have two types of cones. Dogs can see blue and violet colors, but different colors may blend and seem like the same color. This vision would be comparable to people with red-green color blindness. This means that when people see red, the dog will perceive the same object as yellow. Do Dogs like the Dark? Your dog has house training accidents at night. Your dog barks excessively when home alone at night. If your dog has a bad habit of escaping, then you can keep them safe by installing an invisible fence. An invisible fence helps to keep your dog contained. You may not want to leave your your pet in complete darkness, even if your dog has better vision in the night. Thus, if you won’t be home in the evening, then make sure to leave one light on so that your dog can easily find his or her way. Vision loss in dogs can be the result of genetics, injuries, infection, and yes, age too. 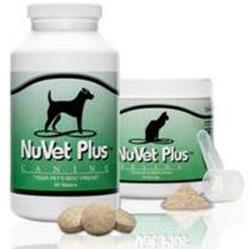 As the dog's age increases, there is a result in retinal cataracts or degeneration. 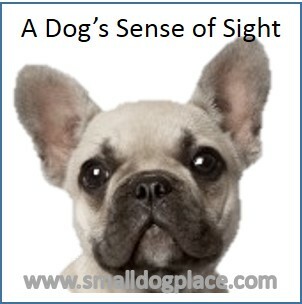 However, it also varies from dog to dog, and some may not affect by the loss of vision, even when they become old. Fortunately, there are many methods for sustaining the excellent sight, and you can contact your veterinarian for the expert suggestion.